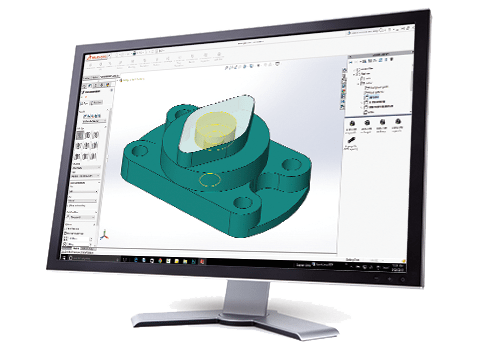 The focus of this course is on the fundamental skills and concepts central to the successful use of SOLIDWORKS PDM Standard. Students will learn how to use the administrative functions of SOLIDWORKS PDM Standard. The SOLIDWORKS PDM Standard Adminstration training guide will be supplied at the beginning of class and is yours to keep. Students will have the fundamental skills and understand the concepts central to the successful to the administration of SOLIDWORKS PDM Standard . May 8, 9, 10, 2019 12:00pm - 4:00pm - CST Virtual Class Hurry!